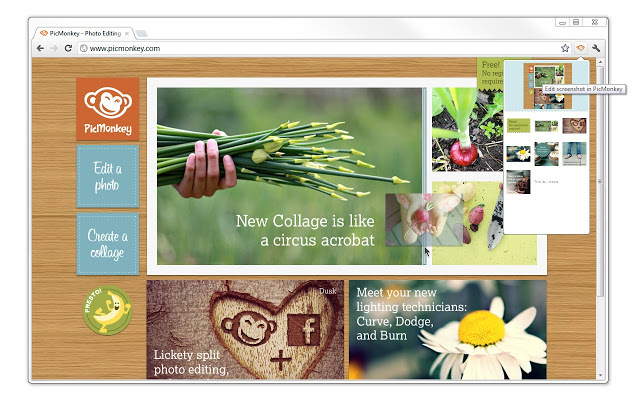 PicMonkey offers, through a pleasant interface, the most common editing options for a standard user: editing, retouching, design, collage, etc. Your photos can be imported from a computer, Facebook, OneDrive, Dropbox, or Flickr. Subsequently, PicMonkey offers various tools for retouching or creating banners and editing photos . Images can be saved and downloaded in different formats and qualities. 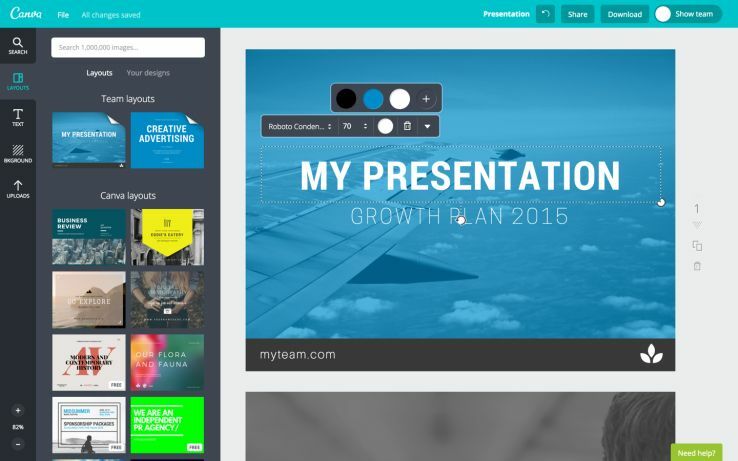 Canva is a site that I discovered recently but which helped me a lot for the new design of Around the Tuto . Its biggest asset is the creation of logo and banners for social networks . It's a breeze to use and the interface is beautiful. Just log in using a Facebook account and start working like a professional! 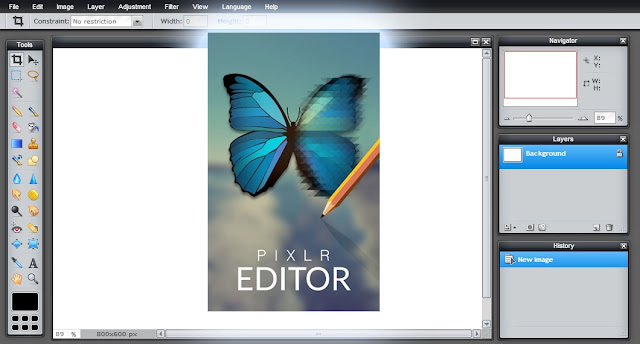 Pixlr is a cloud-based solution that offers a variety of tools. Pixlr Editor : an online editor that allows you to make different alterations on a photo. It's a kind of free and online Photoshop! Pixlr Express : editor that allows you to add effects, frames and make some small changes. The site also proposes to create a collage photos. Pixlr O-Matic : a site that proposes to add filters to your photos. A sort of Instagram. Fotor is an online service in French that allows you to work your images with different tools: photo retouching, photo collage, HDR, beauty retouching, and maps. 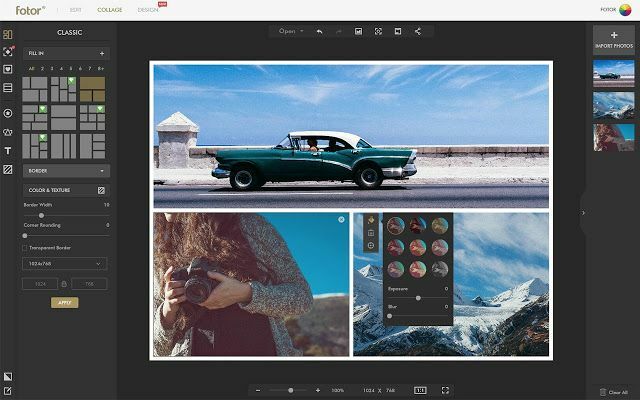 Fotor is a complete site where you can access the service for free and without connection to an account. 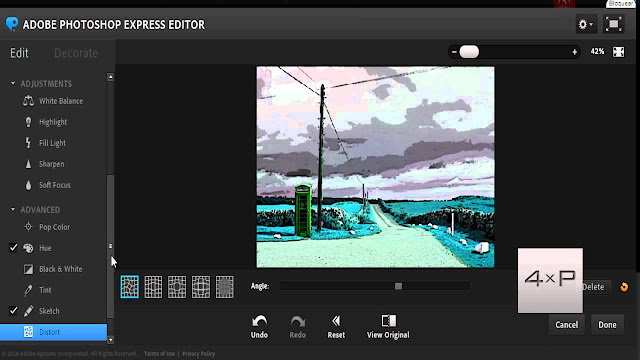 If you are familiar with Photoshop, then Photoshop Express is an identical but online version of Photoshop. Photoshop Express is free on one condition: an entry with a valid mail. After which you get 2 GB of free storage and professional tools. What free service do you use to edit an image online?